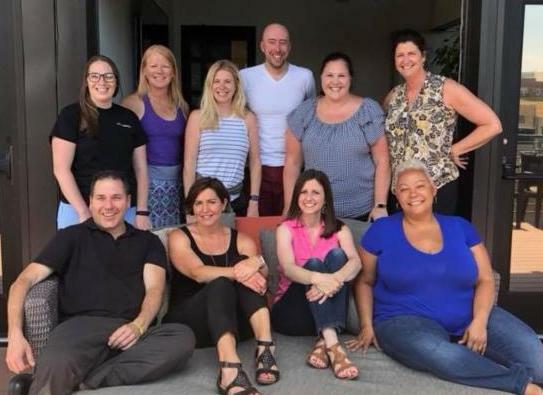 Last month, VMP Executive Director Elizabeth Bass spent a week in Denver connecting with colleagues from other mentoring partnerships across the country. The conference, dubbed "MENTORCon," is the annual gathering of affiliates of MENTOR: The National Mentoring Partnership . VMP engaged with other state leaders to discuss the most relevant challenges and opportunities facing the mentoring field, innovative approaches to supporting programs, and ways to collaborate with stakeholders to position mentoring as an essential strategy in addressing social issues. "As I mark my 5 year anniversary as the Executive Director of Virginia Mentoring Partnership , connecting with and learning from my colleagues in the national network of MENTOR at MENTORCo n was the perfect way to remain inspired by our mission and focused on our future. I’m always amazed by the talent in our network, and in awe of the caring and compassionate leadership of CEO David Shapiro , who I would follow and stand with anytime, anywhere. Finally, I’m honored to serve as Chair of the Affiliate Advisory Council this year, and work with some incredible colleagues who care about each other and about the future of young people in our country." VMP is proud to be an affiliate of MENTOR and grateful for colleagues across the country who support this critical work. "Virginia Mentoring Partnership has been instrumental in helping GRASP develop a new mentoring initiative from the ground up to match college students with young professionals in relevant career fields. 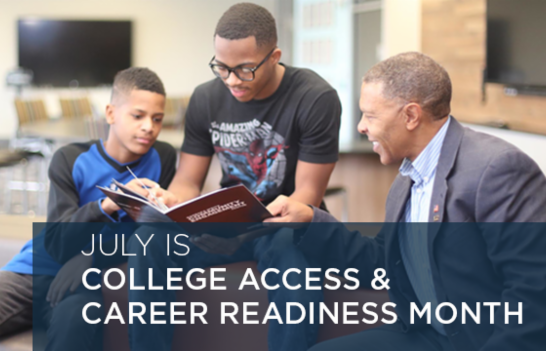 VMP’s expertise on training and best practices has enabled GRASP to connect our students with quality mentors who will be well-equipped to assist them with post-secondary completion and career readiness." Congratulations on your program launch, GRASP! Need more resources for program development? Access VMP's consulting services at no cost through the National Mentoring Resource Center. Join VMP on November 8th at 6:00pm for a business casual cocktail reception celebrating 25 years of VMP at one of Scott's Addition's trendiest venues, the Historic Hofheimer. At this event, VMP will gather founding members, corporate partners, donors, program partners, and elected officials to celebrate 25 years and recognize champion partners who have made our work stronger. Food stations, entertainment, signature mentor drinks, and a wine raffle will be included in the evening. Stay tuned for registration details. Thank you to are corporate partners for helping to make this a special event! If you are interested in sponsoring the event as a corporate, individual or nonprofit partner, please contact natalie@vamentoring.org for more information. Supporting VMP's Annual Fund is as easy as picking up items for this weekend’s BBQ at Kroger or buying your beach read on Amazon Smile for your upcoming vacation! Kroger and Amazon Smile give back a percentage to VMP every time you shop. The more you shop, the more VMP benefits from donations received from these corporate partners. Kroger Community Rewards makes it easy to support VMP on a weekly basis with your regular grocery shopping bill. All you have to do is swipe your Kroger Plus Card! Click here to sign up for the Community Rewards Program and link VMP to your card as your designated organization! Don’t forget Amazon Prime Day is July 16 th ! 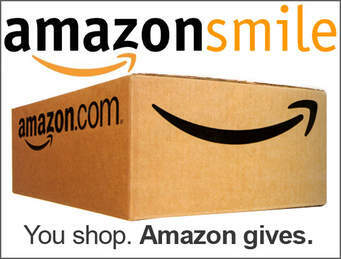 Be sure to shop from the AmazonSmile URL and designate VMP as your supported charity. Join Kroger and Amazon Smile in giving more back to mentoring young people! As the beginning of the school year quickly approaches, mentoring programs are actively recruiting new volunteers to be matched. According to best practices, mentors who are trained report longer matches, better outcomes, and higher satisfaction. Make sure your mentors feel prepared for their relationships with New Mentor Training. VMP has just released our open training schedule for the fall. Check out training opportunities below! Click here to register for any of the above dates. VMP's fall schedule for private training fills up quickly, so if your mentoring program plans to train volunteers August through October, click here today to request a training!